Breaking free from sophisticated mind control is not easy. 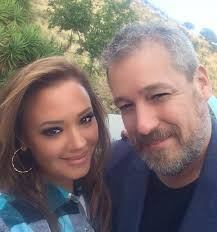 I don’t think I have seen anyone do so in as bold and spectacular a fashion as Leah Remini has. Tony Ortega breaks it down at the Scientology Underground Bunker. I hope folks who have been (or are) similarly situated appreciate what Leah is doing for them at considerable personal risk to herself.